The British people from Aston Martin were spotted in Germany at the Nürburgring circuit testing two new models. 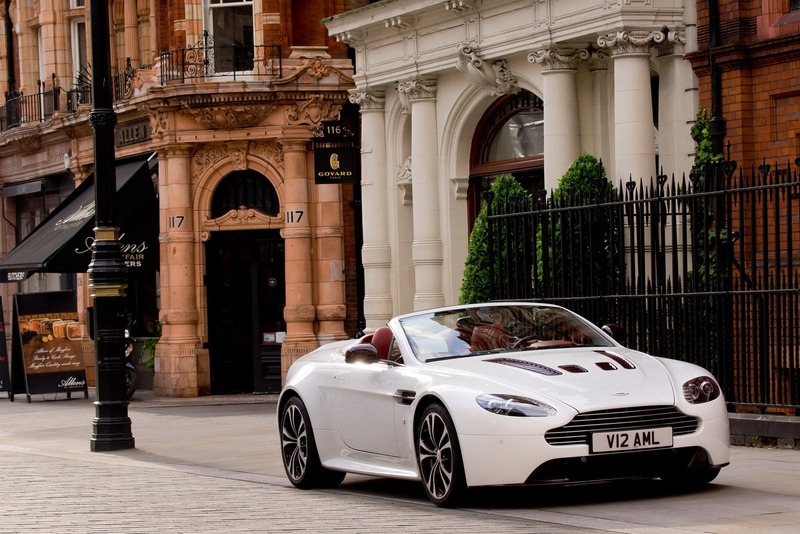 We talk about the all-new V12 Vantage Roadster, a model which will hit the dealerships soon. Under the bonnet of the British supercar we find a 5.9-liter V12 unit capable to deliver 510 horsepower and 570Nm of torque. The company also tested the new Aston Martin Vanquish, a model which goes on sale later this year in Europe while the North American customers will need to wait few extra months. Power is provided by a 5.9-liter V12 engine capable to produce 565hp and 620Nm of torque for a 0-100 km/h sprint in 4,1 seconds and a top speed of 295 km/h. With this been said, we invite you to see the videos captured at the well-known German circuit while the British engineers were testing the new models. 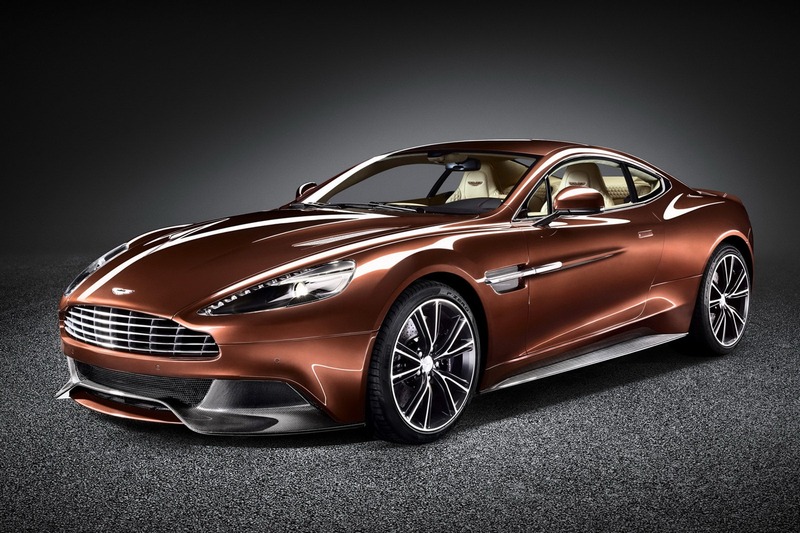 Oh man… the Vanquish looks solid.